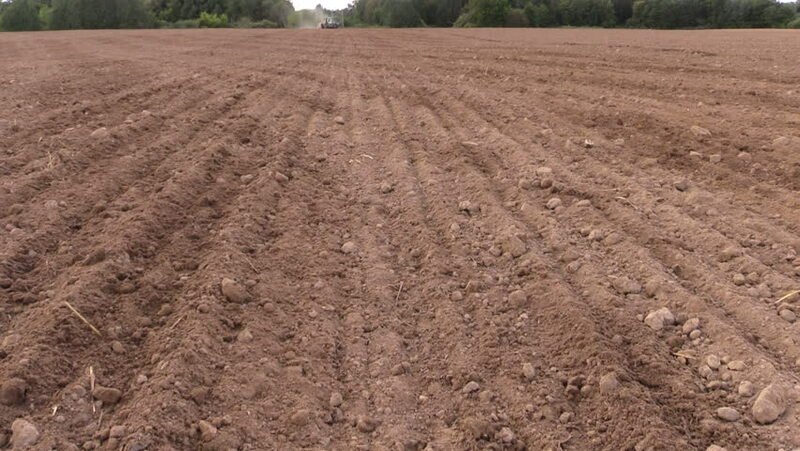 Soil earth and tractor fertilize field. Heavy agricultural machinery. Planting sow crops. Tilt up shot on Canon XA25. Full HD 1080p. Progressive scan 25fps. Tripod. hd00:11Soil earth and tractor spread fertilizer on field. Heavy agricultural machinery. Planting sow crops. Tilt down shot on Canon XA25. Full HD 1080p. Progressive scan 25fps. Tripod. 4k00:11Desert in Egypt, Sand and Mountains. Rocks and Sand in the Sahara Desert. Panoramic view of a desert in Egypt. Martian land. Background of Sand and Mountains.